We've been online for over two decades; CMM is not only one of the longest established websites for the classic vehicle enthusiast, it's also one of the best known and it's supported by a publication that's been widely respected worldwide for 27 years now. CMM's website is pulling 10s of 1000s of hits every month - and still growing! 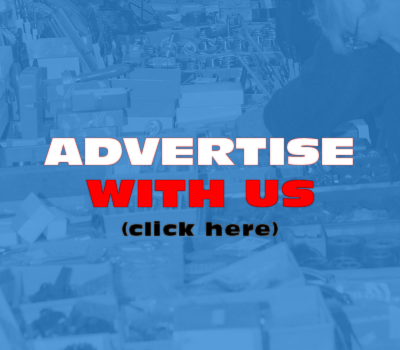 Traders - advertise your goods and services on this site from just £10 per month for lineage ads! (For private readers classifieds from £4 per 35 words). Call or email for details today! To place a readers classified ad use our online form here. 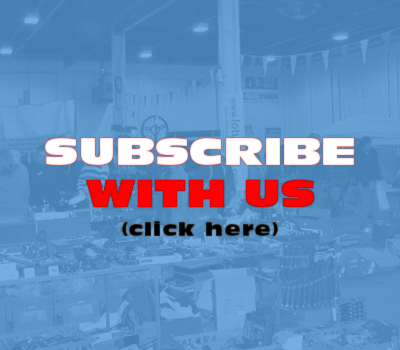 Subscribe with us today and get a free readers ad! Up to 35 words, 10 days to submit (either over the phone or by post) and you get your advertisement running in our paper for one whole month, free of charge!